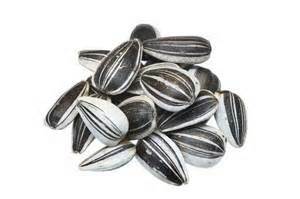 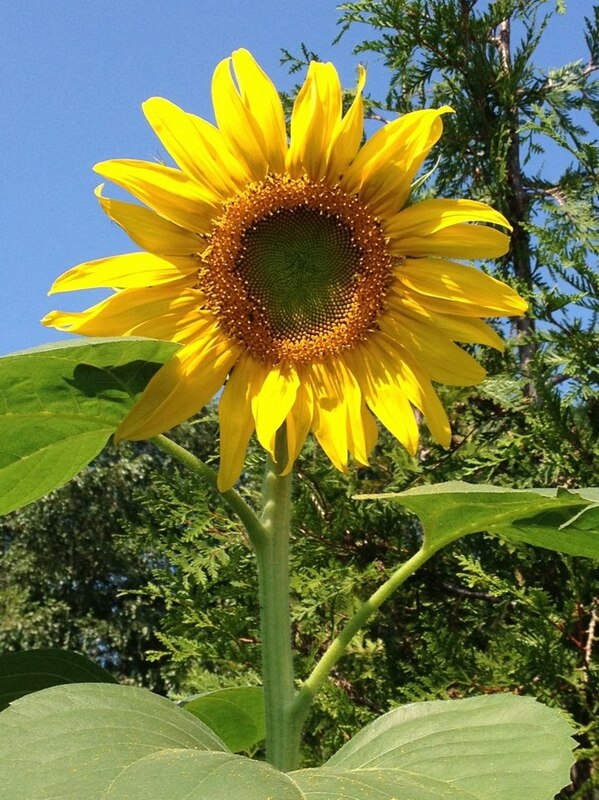 Showing gratitude is always good for the soul – and adding some live sunflower seeds is good for the planet! 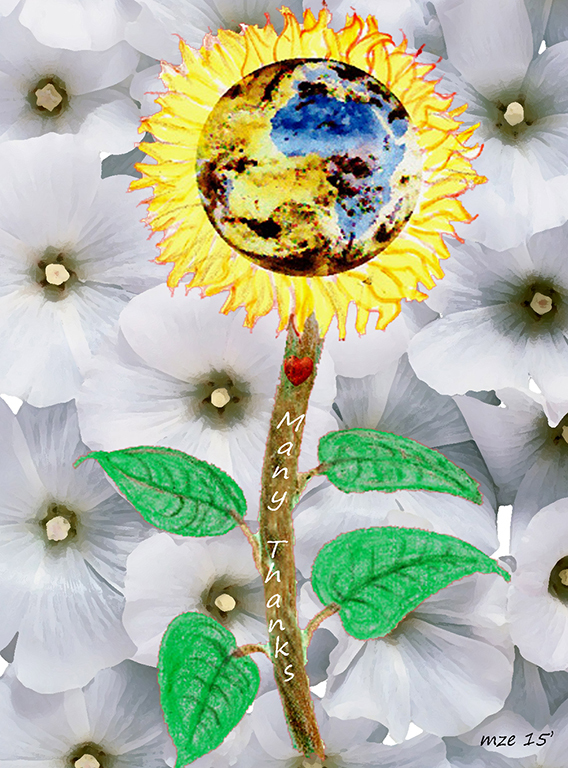 This is a great Thank You for a Sustainable Wedding, or just to show your thanks. 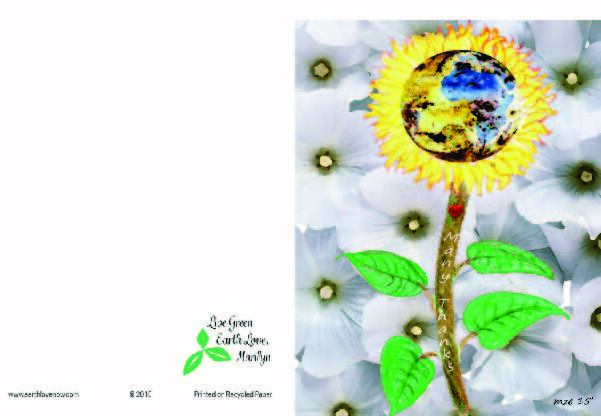 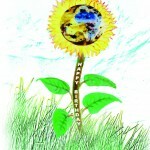 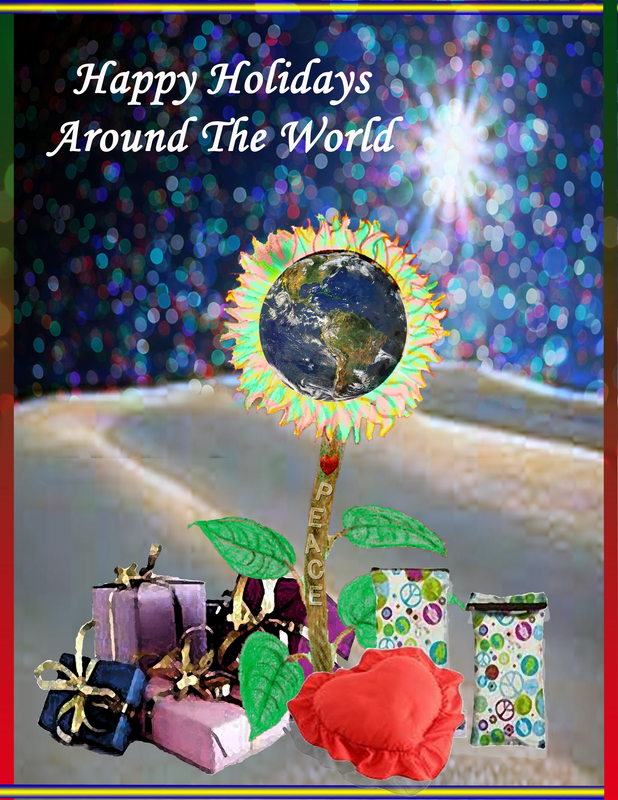 This is a genuine pencil drawing set upon a background with a digital earth inserted into the flower.